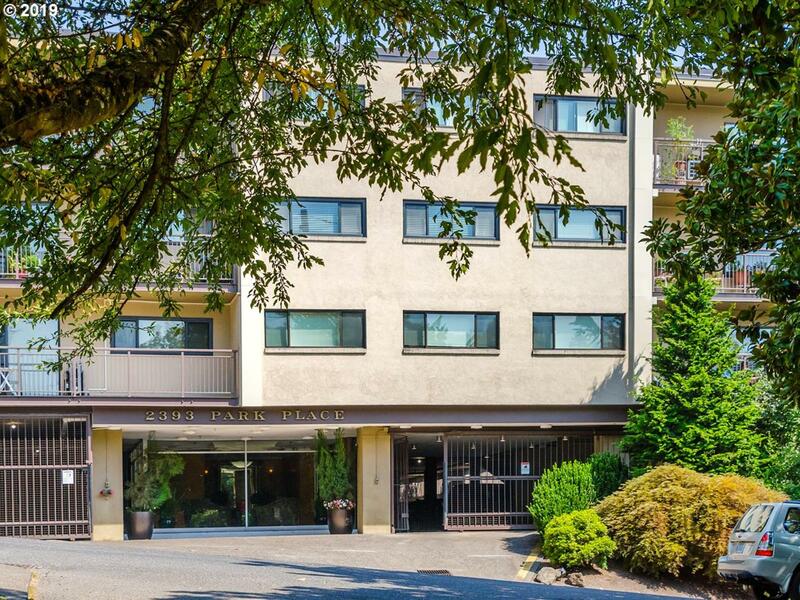 Open 12:30-3:30 Sunday 3/24/19.Perfectly situated next to Washington Park for hiking, walking cycling or short walk to Uptown, 23rd Ave to shop or dine & Providence Park/MAC to play! Lovely one level flat with views of pool & park. Come revel in this stellar condo in the best location - completely updated in 2015. 2 bedrooms & large walk out patio to lawn & fenced pool area.Comes w/ parking & storage space.Freshly painted-Just move in!